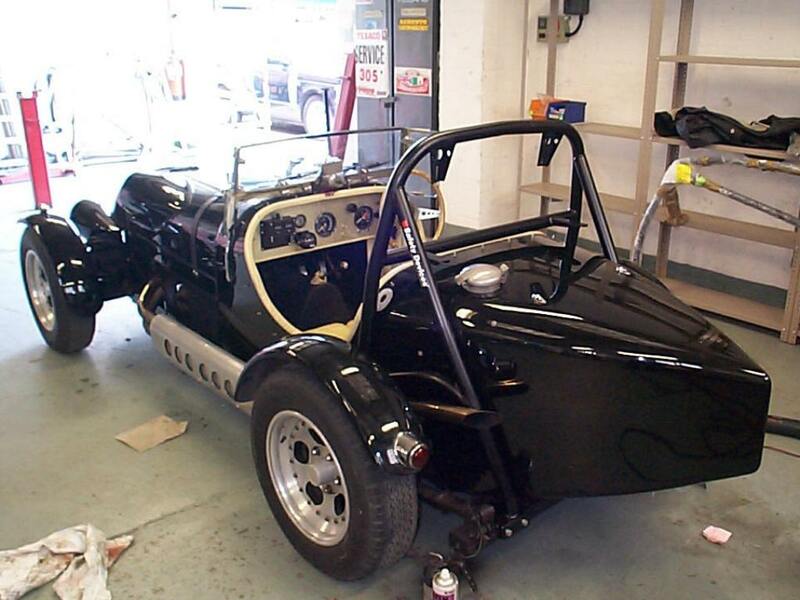 Safety Devices will design and build a roll cage to your precise specifications. All the work is carried out here in our workshop in the UK and we can secure relevant approval by the racing authorities. 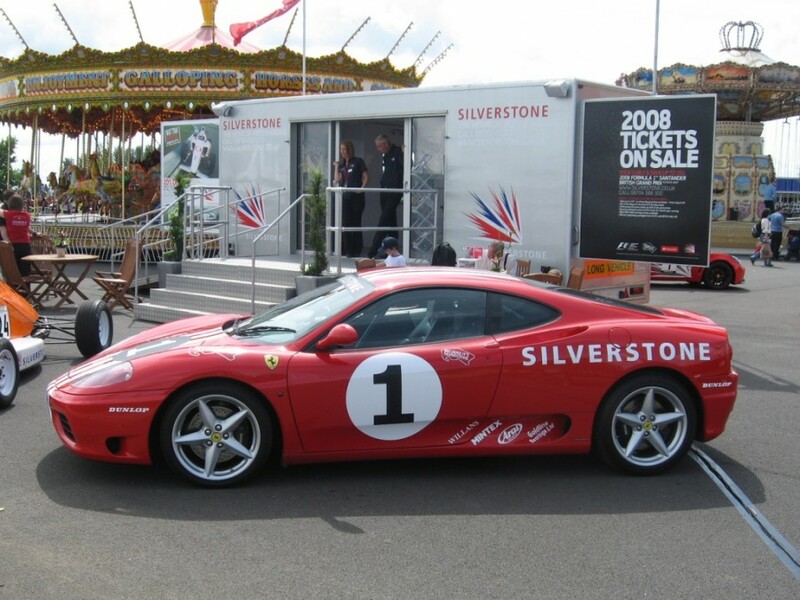 Ferrari 360 for Silverstone Circuit with bespoke Safety Devices roll cage Aston Martin Ulster with bespoke Safety Devices roll cage. 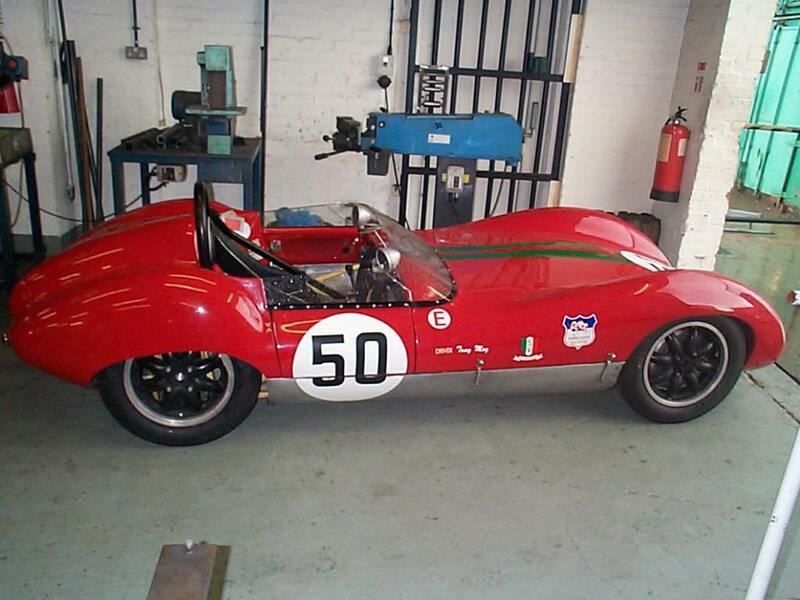 CKL Lister with bespoke Safety Devices roll cage. 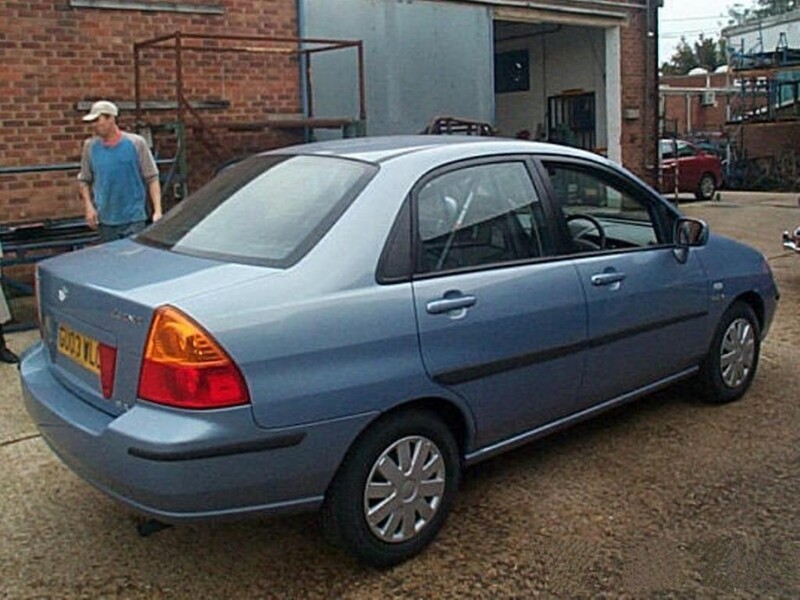 Suzuki Liana for Top Gear with bespoke Safety Devices roll cage. 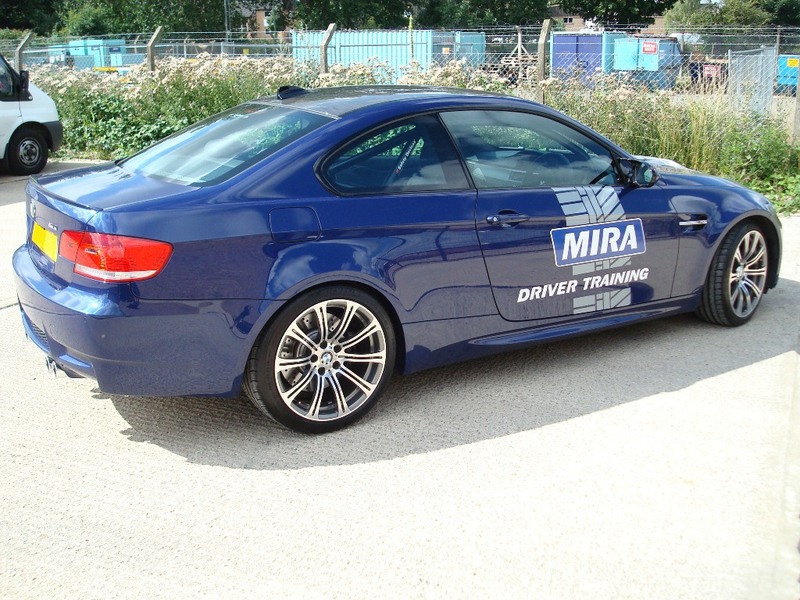 BMW 3 Series E92 for MIRA driver training with bespoke Safety Devices roll cage. 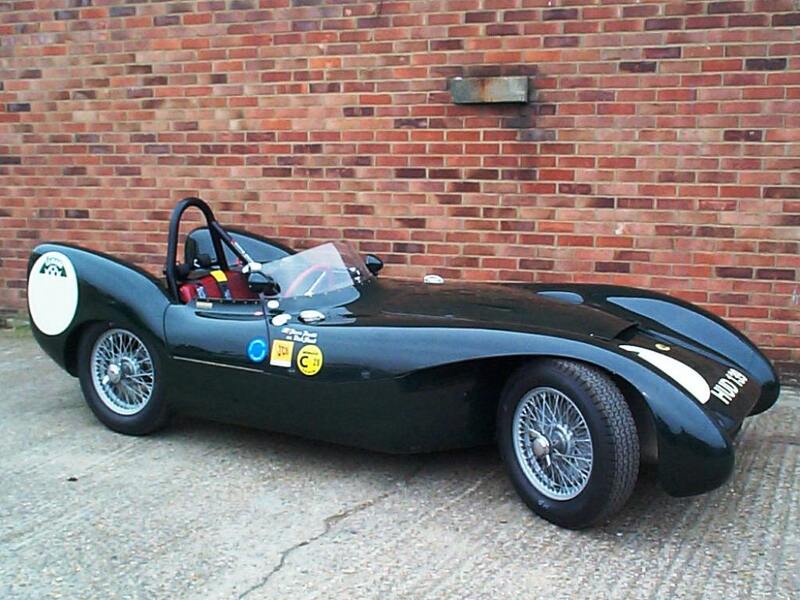 Lotus 9 with bespoke Safety Devices roll cage. 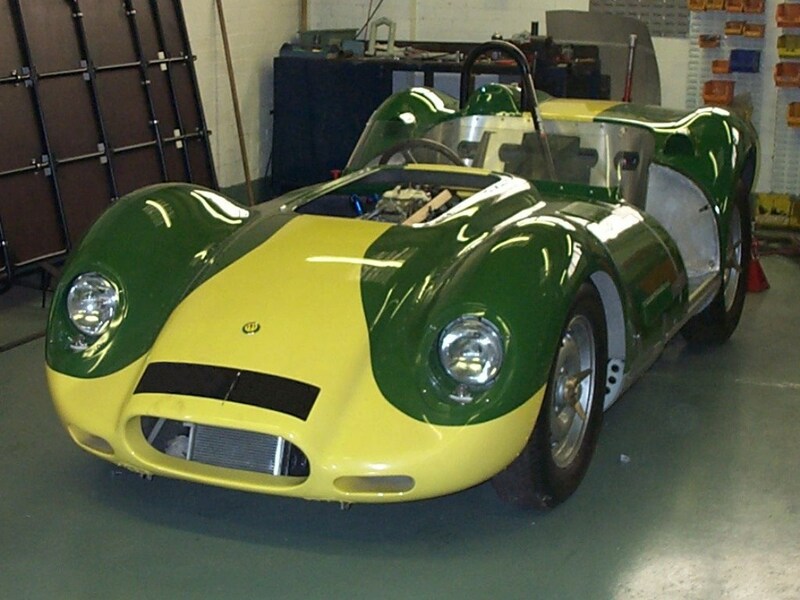 Lola-6 with bespoke Safety Devices roll cage. 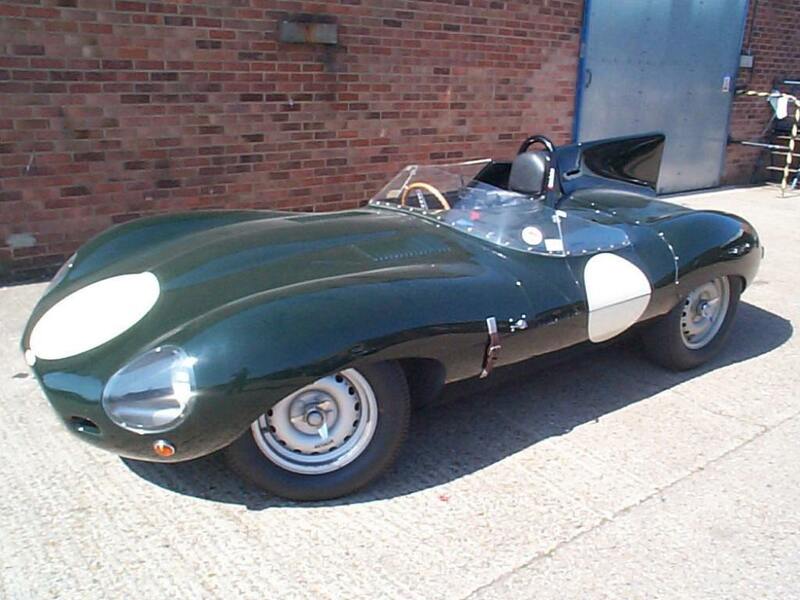 Jaguar D-type with bespoke Safety Devices roll cage. 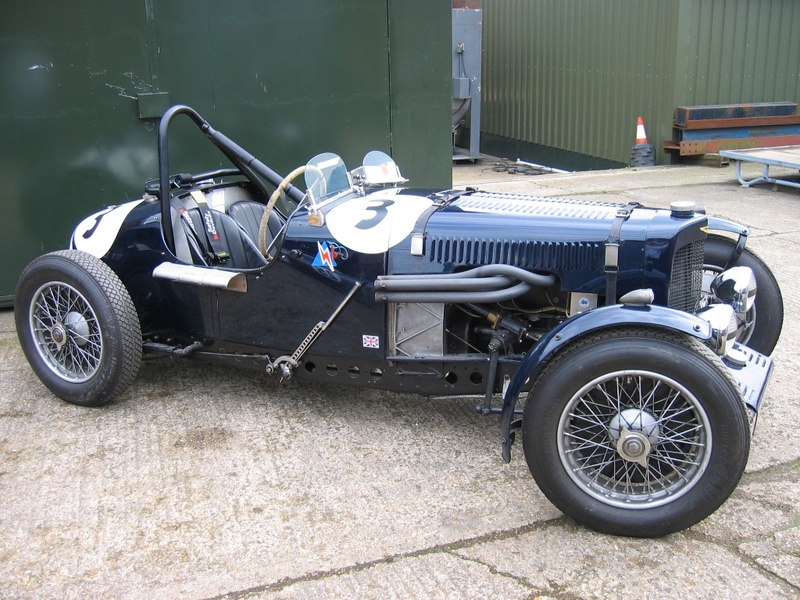 Lenham Healey with bespoke Safety Devices roll cage. See more examples of our bespoke developments in our Media Gallery.